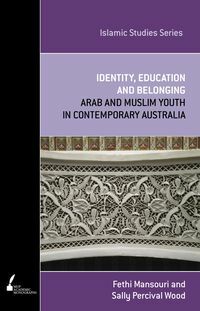 Muslims in Australia highlights the diversity of Muslim views, experiences and relations with the wider community in Australia. 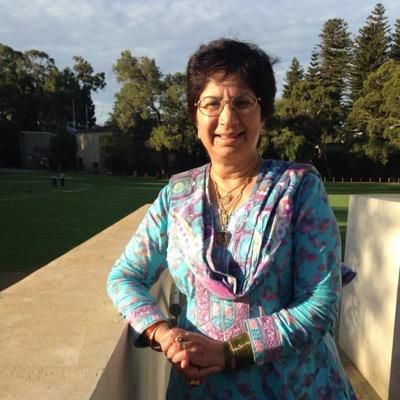 Muslims in Australia have attracted increased attention as citizens in the last decade. 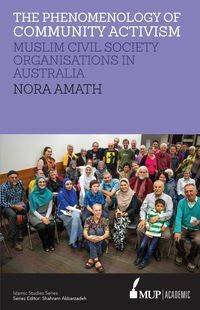 The research scholars in this book present a complex and dynamic picture of their presence and experiences in Australia, taking us far beyond simplistic notions of security threats and discrimination. 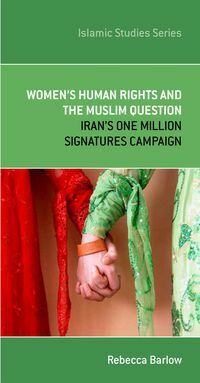 Their contributions reveal that Muslims and non-Muslims, as individuals and communities, display many different attitudes towards each other and towards many issues, including reactions to the media, threats of terrorism and access to Islamic schools. 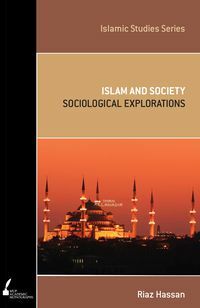 The non-Muslim community does not always set the agenda for these interactions: Muslims experience exclusion while excluding others at the same time, often other Muslims. 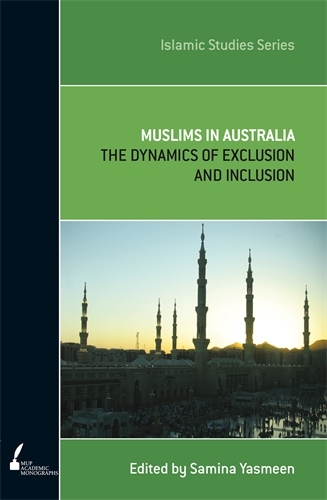 Muslims in Australia portrays the varied ways in which Muslims traverse spaces of inclusion and exclusion, and suggests ideas to encourage and sustain acceptance and social cohesion.